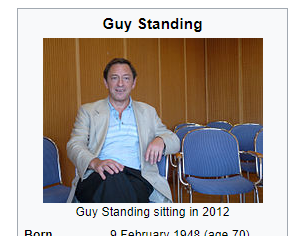 Thinking about the Wikipedia edit war over whether "Guy Standing sitting" was an appropriate caption and how they eventually protected the page and cropped the image. im cool and queer and fucked and gay and depressed and ugly and hot and enby and girl and drunk and high and braindead and upset and in love and i don't know what to do? With its six-metre-long crystals, it's surely the most beautiful of all wild pigs. 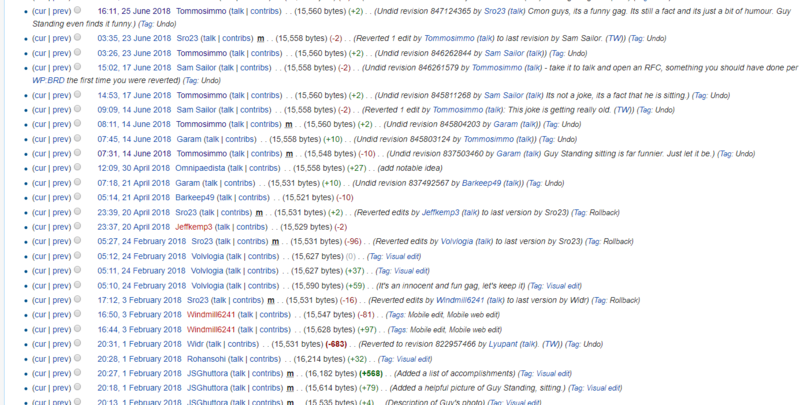 @troubleMoney @Irina That's even worse than a cop. Rent-a-cops who think of themselves as cops are the lowest of the low rung of fascist fucks. I hope he's run right off the fediverse. @garfiald can i drop in here my favorite last year joke, russian meme "sight of cat / grace of potat"
An 18+ instance for fans and roleplayers for the game Monster Prom.